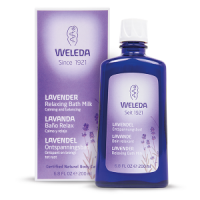 Wake up, shower and add zest to your day! 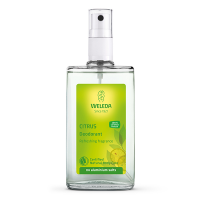 Lemon equals freshness and its scent has an immediate positive effect on your spirits. 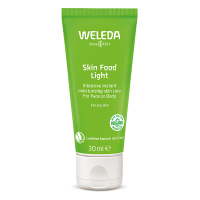 With Weleda's Citrus Creamy Body Wash you’ll enjoy freshly cleansed skin and an uplift to your senses, all wrapped in a natural cleansing wash that moisturises all over. 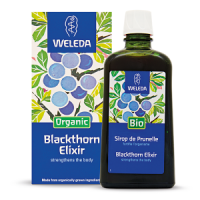 Dermatologically tested and free from synthetic fragrances, colourants, preservatives or raw materials from mineral oils. INCI: Water (Aqua), Sesamum Indicum (Sesame) Seed Oil, Coco- Glucoside, Alcohol, Disodium Cocoyl Glutamate, Glycerin, Carrageenan, Sodium Cocoyl Glutamate, Citrus Limon (Lemon) Peel Oil, Xanthan Gum, Lactic Acid, Fragrance (Parfum)*, Limonene*, Linalool*, Citral*.